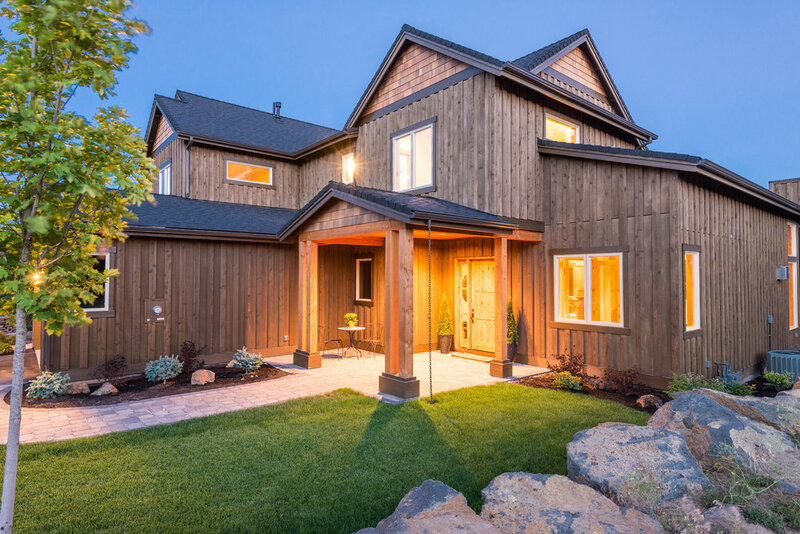 Milepost 1 architect John Muir brings his successful high-end residential designs and love of the outdoors to Central Oregon. An Architect who knows the lay of the land. Milepost 1 architect John Muir has a history of successful high-end residential designs throughout Aspen and the Roaring Fork Valley in Colorado. In addition to his experience in Colorado, his Central Oregon roots and love of the outdoors all contribute to his rugged, signature style. Muir’s work reflects the lifestyle that’s built-in to the Milepost 1 location. It’s architecture with an eye toward nature and activity, much like his more recent work at Tartan Druim and Tripleknot Townhomes in Tetherow, as well as at PointsWest Townhomes just up the street.